Did you know you can shop for WBA logo wear on-line? Click the button below to order from our Walbeck Holiday Store. - Please order by December 3 in order to receive your order by the Holidays. Note, our Marucci Store cannot guarantee any deliveries before Christmas. 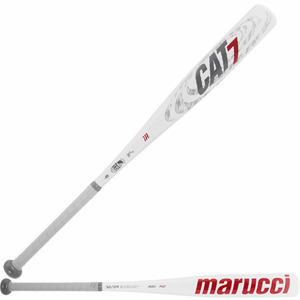 Our Members can order merchandise, such as apparel, bats and other equipment, at our on-line Marucci store. You will need our Academy Sale Code.